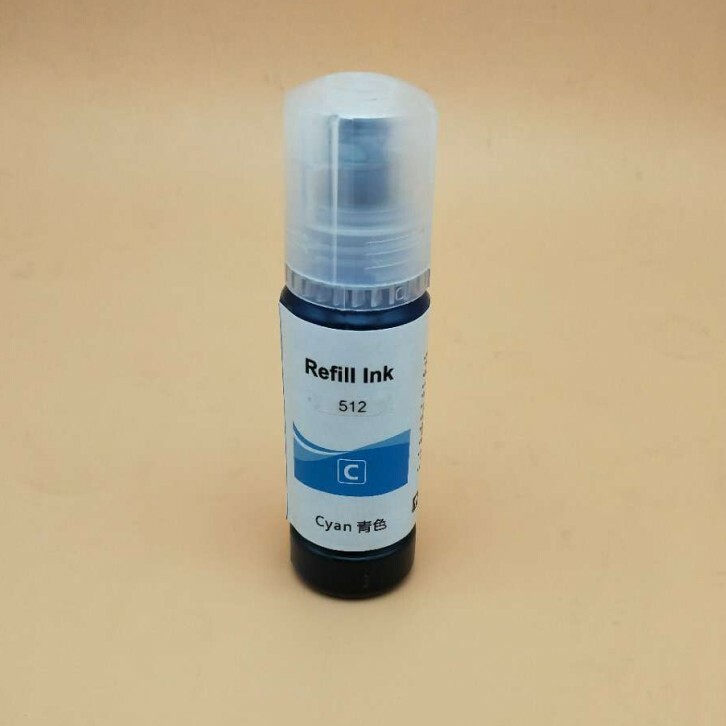 Our company was founded in 2005 and is an expert in the field of developing and producing inkjet products. 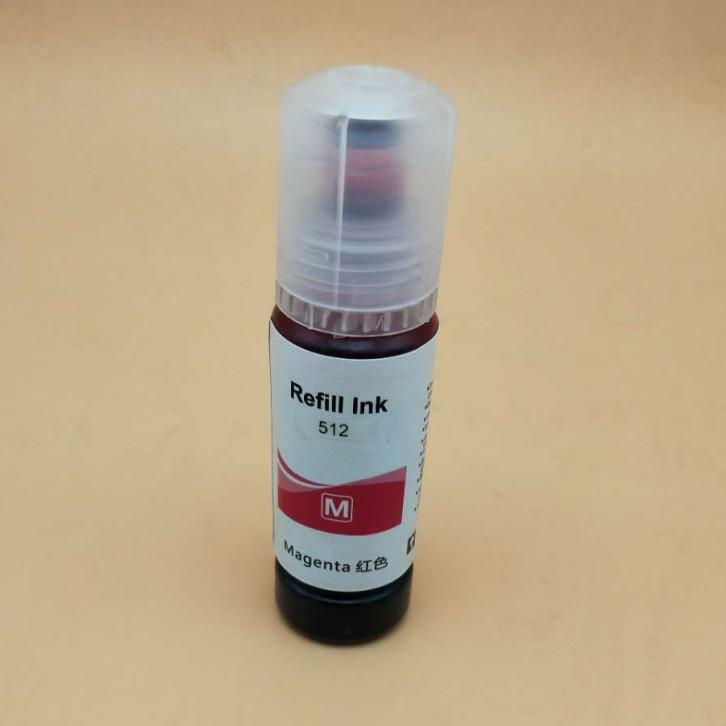 Our main products include compatible cartridges, continuous ink systems, refillable cartridges, refill ink, photo paper and others for Epson, HP, Canon and Lexmark inkjet printers. 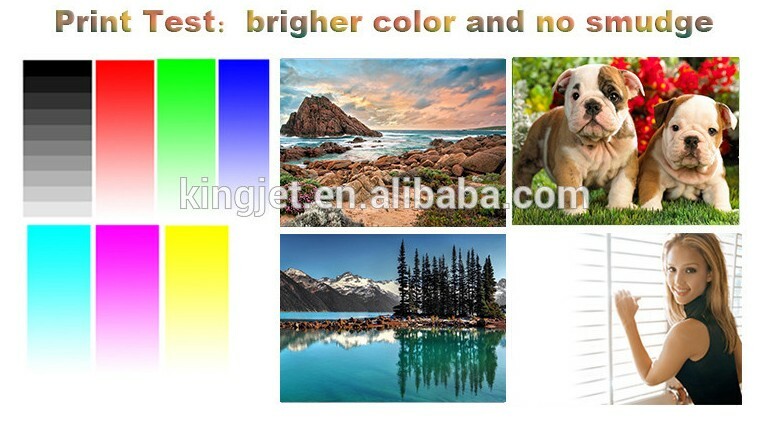 We use PP plastic cement as our raw materials. 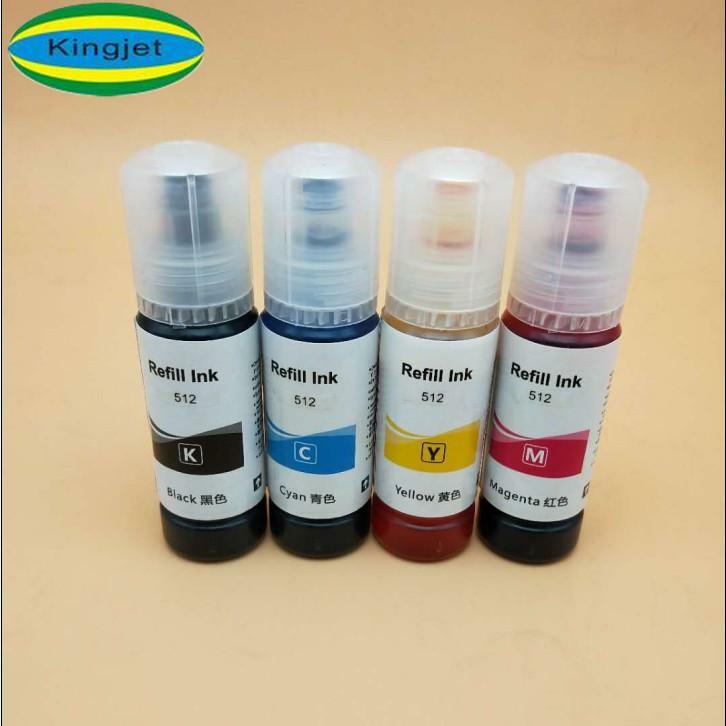 There is a series of strict control from the research and development of our products to the quality assurance and production, which makes our products with stable quality, and fine function, avoiding the ink leaking and print head clogging problem. 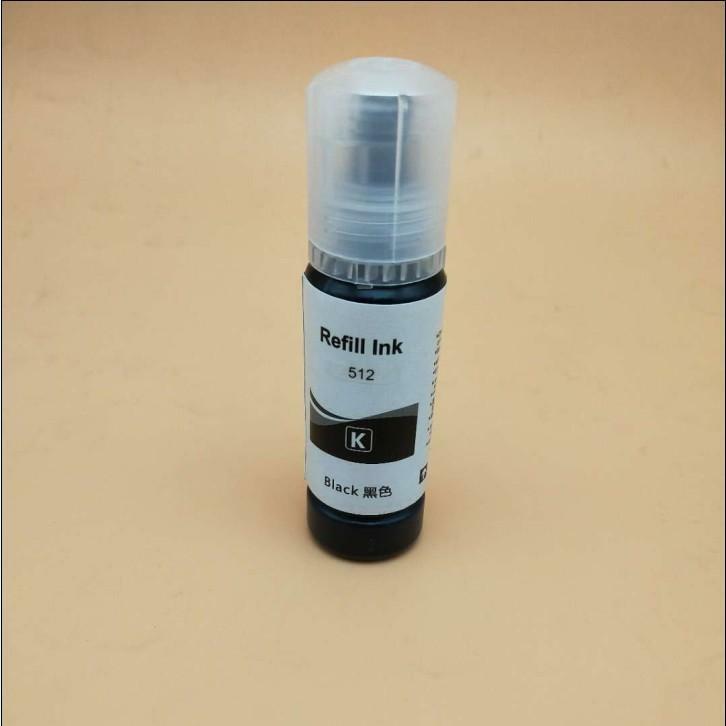 Our products which can work well with OEM ink are the desirable choice for the customers. 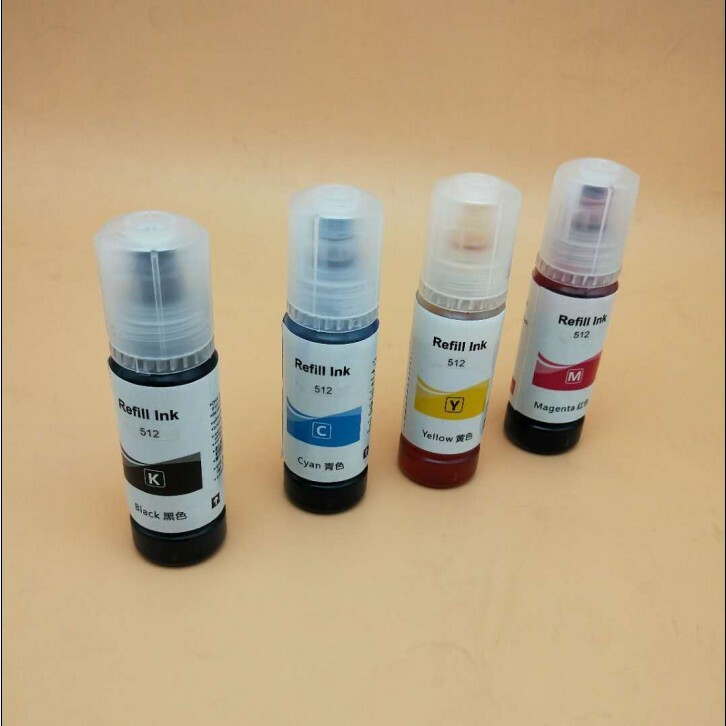 We provide a great variety and a full range of products, which have been exported to Southeast Asia, Europe, America and many other countries and areas. 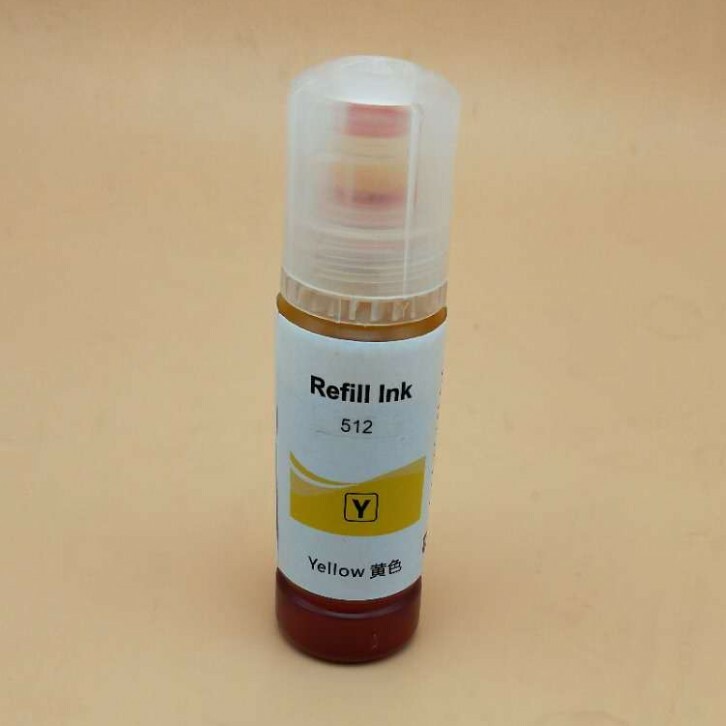 Meanwhile, we also offer OEM service according to customers' specific requests.